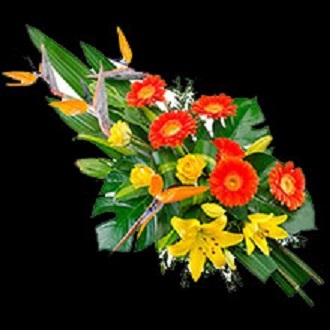 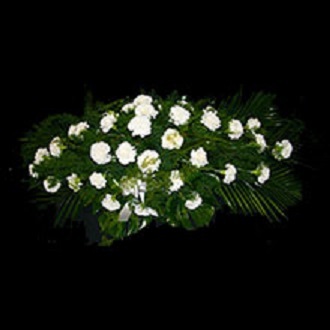 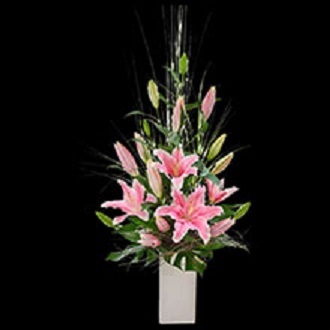 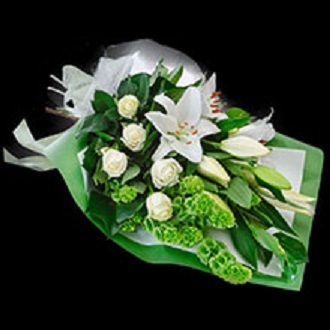 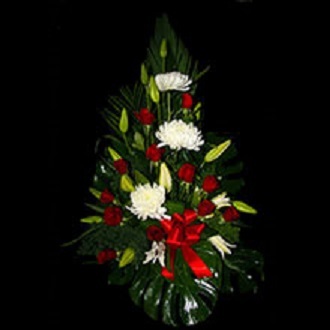 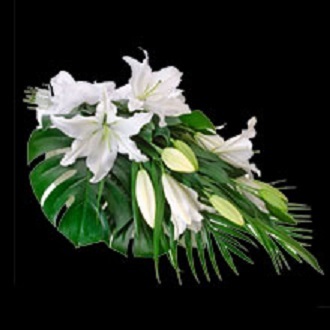 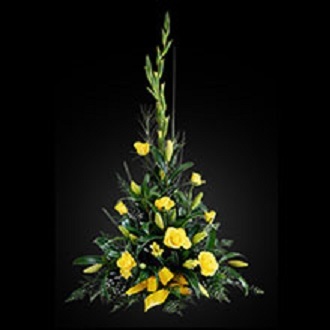 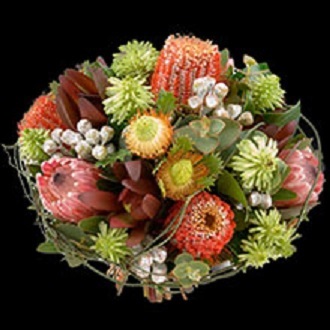 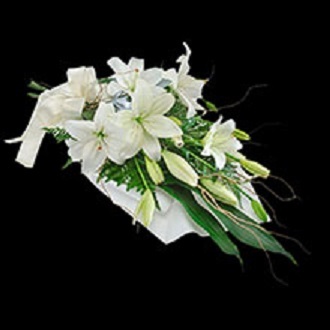 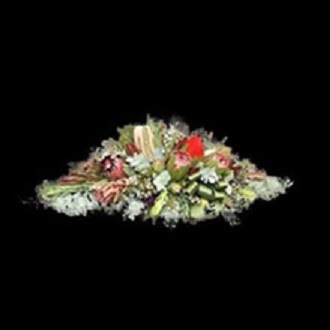 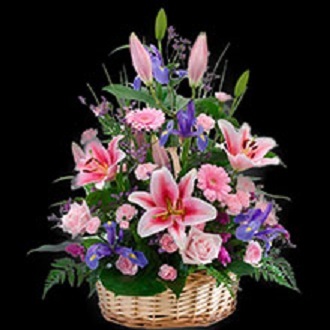 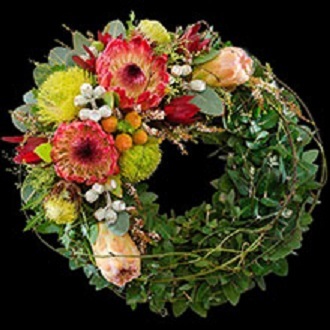 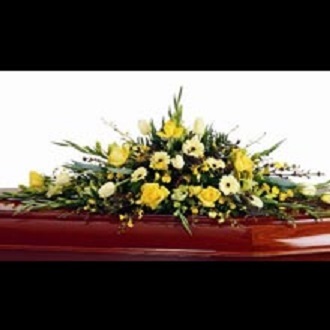 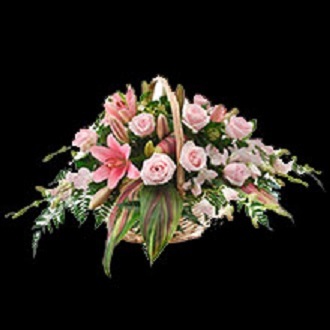 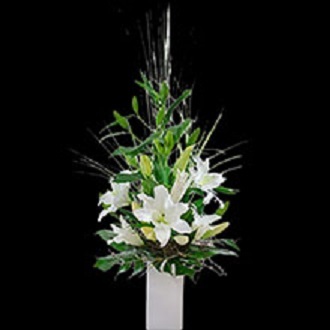 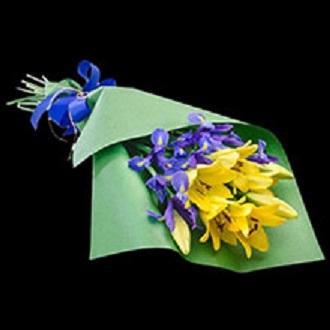 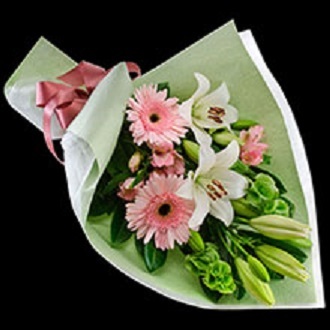 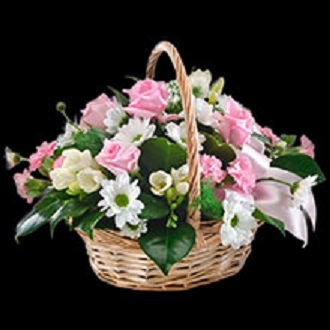 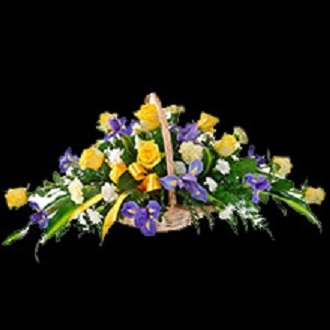 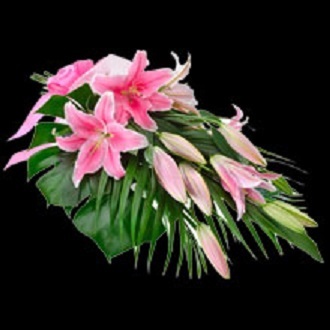 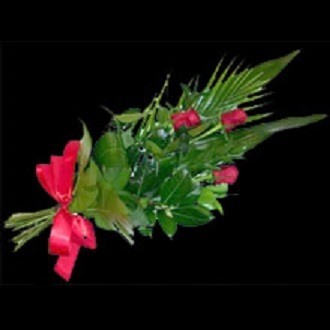 At Simple Price-Wise Cremations we have a range of flowers available for selection. 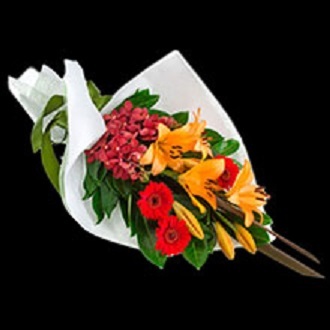 The following are some of the most popular ones. 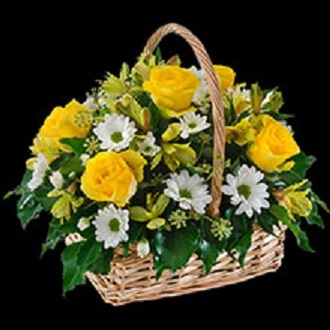 Please feel free to contact us for more information on what are available for different packages.